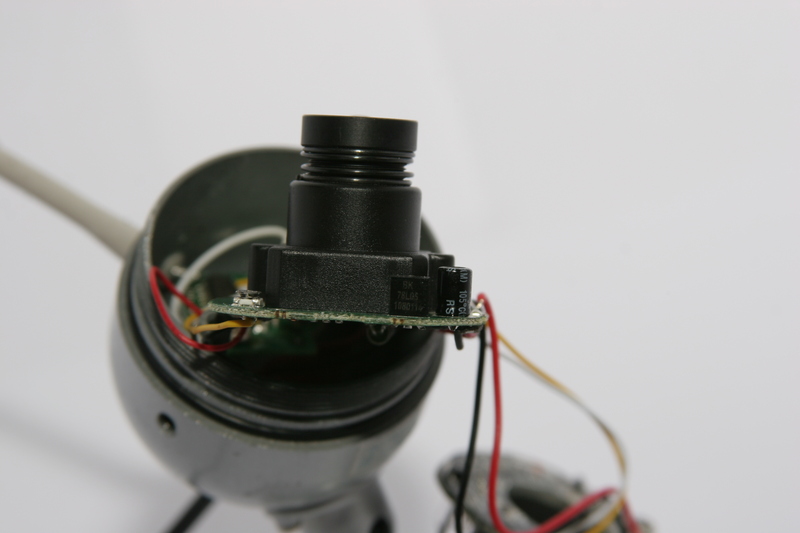 I have recently acquired several broken Swann Night Hawk SW231-WOC wireless security cameras and figured i would document the tear down process and anything interesting i might find. My goal in this project was to satisfy my curiosity, try my hands at fixing them and perhaps even learn something in the process. 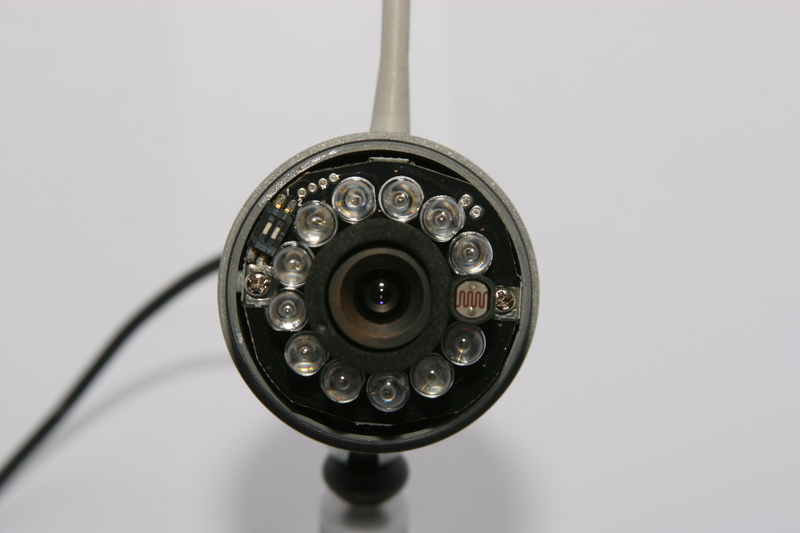 Out of 4 cameras that were broken i have managed to fix two. First one had rusted out power supply connection and what looks like a bad case of electronics-rage: all camera innards were twisted and ripped but then stuffed back and closed (why?). 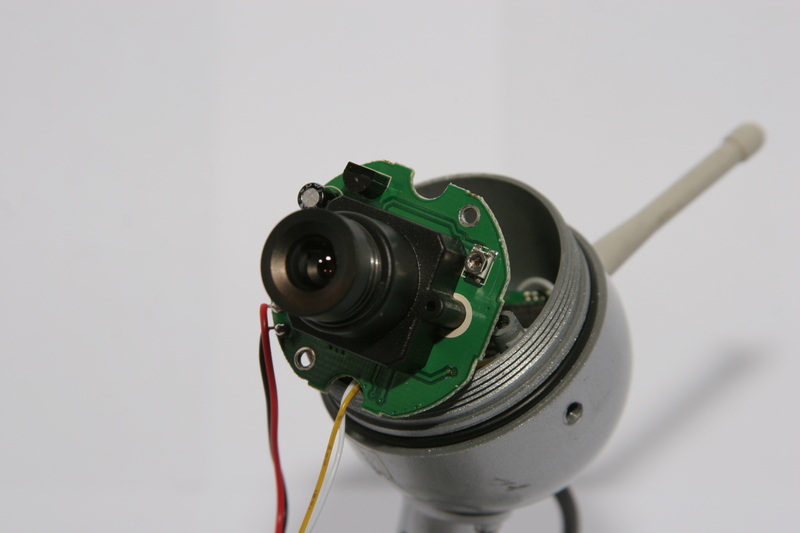 After re-soldering all wires and patching rusted out connections on the microphone board, camera came alive once again. 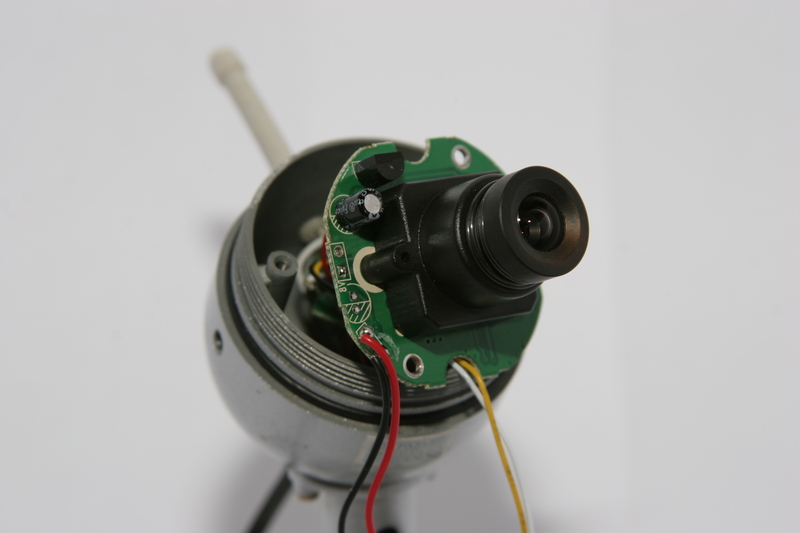 Another camera had a bad transmitter. 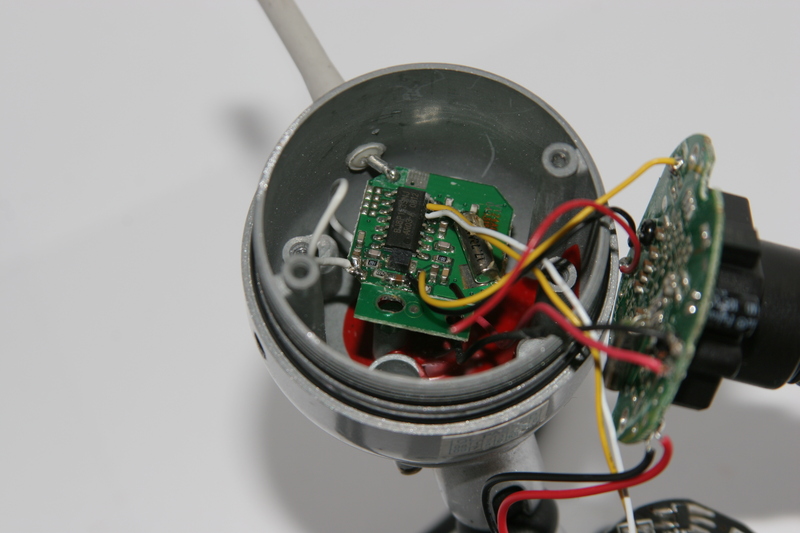 I figured that one out by connecting two cameras to the same power supply and rewiring the sensor of one camera to use transmitter of the other. 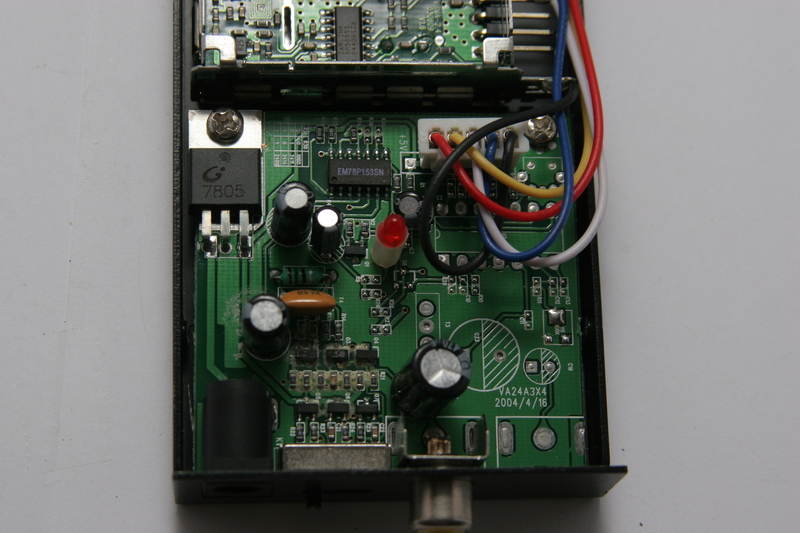 After installing good transmitter board from another camera this one started to work as well. 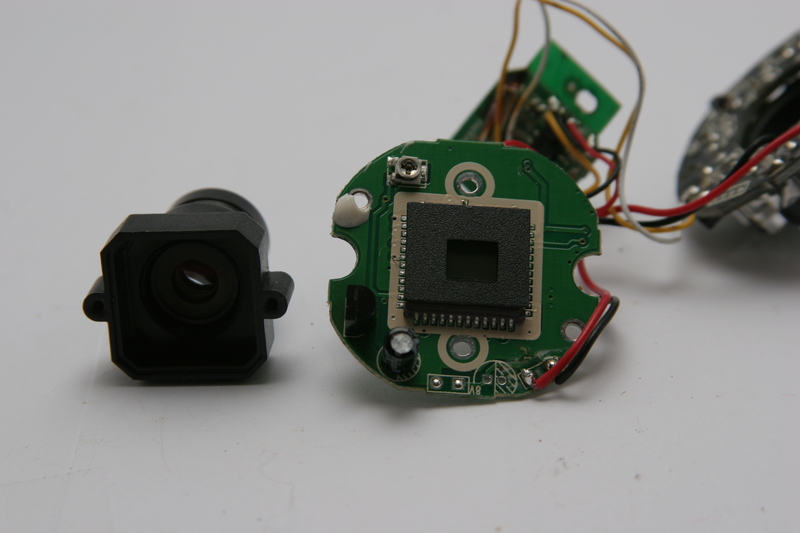 The other 2 cameras seem to have bad sensor board/chip. One of them has a short (12 Ohm) between power and ground which i was unable to trace and another just doesn’t output anything. Perhaps i can give it a try later when i am more experienced. If some one out there has any ideas or the pointers on how to decode these “Y2” and “8A 804” devices please let me know. This entry was posted on April 20, 2010 at 1:14 am and is filed under Uncategorized. You can follow any responses to this entry through the RSS 2.0 feed. You can leave a response, or trackback from your own site. 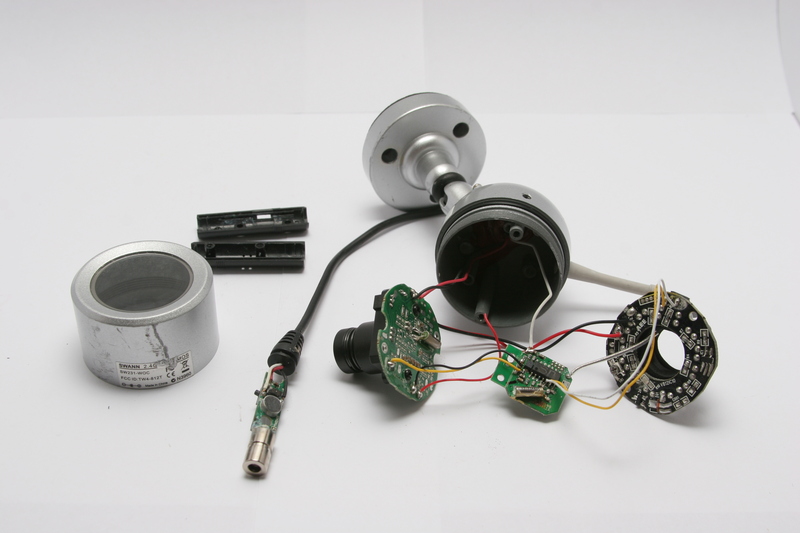 So how is the camera it self powered? I don’t see a compartment for a battery source or an video out? 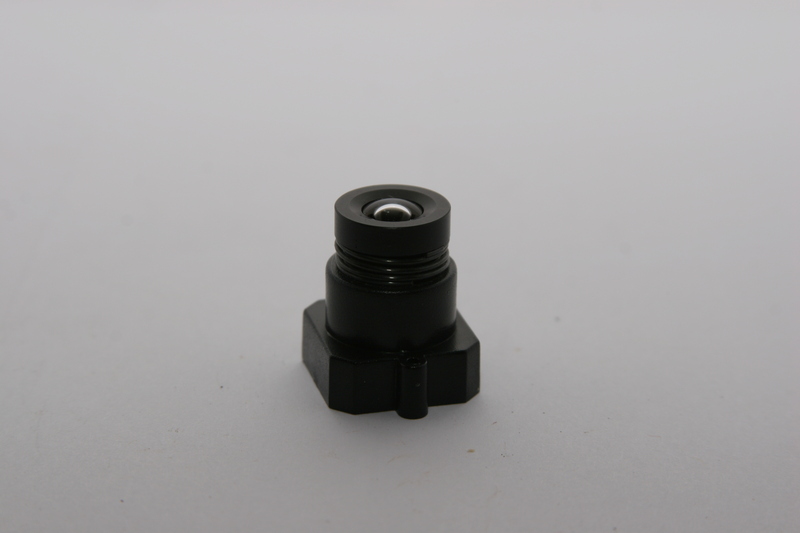 Camera is powered with 9v supply either from wall-plug adapter or 9v battery adapter. The black tail shown on top most picture is the power plug. 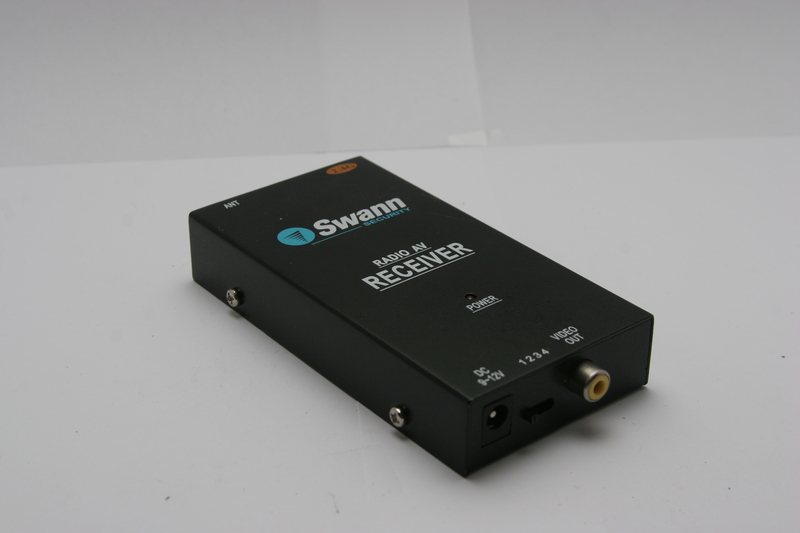 Regarding the video out, it’s located on the wireless receiver. Helllo.. 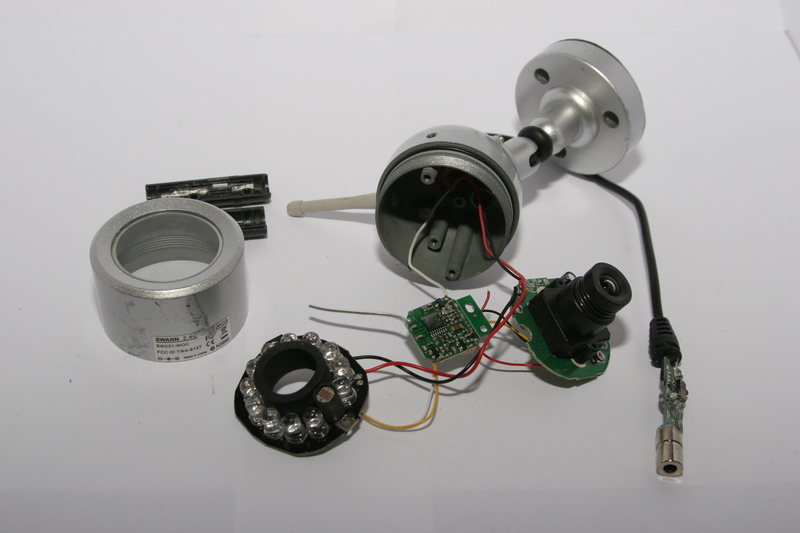 I have a few of these cameras… I am interested in salvaging them as “wired cameras… rather than “Wireless” as they were intended….. can you tell me which two wires care the video signal? 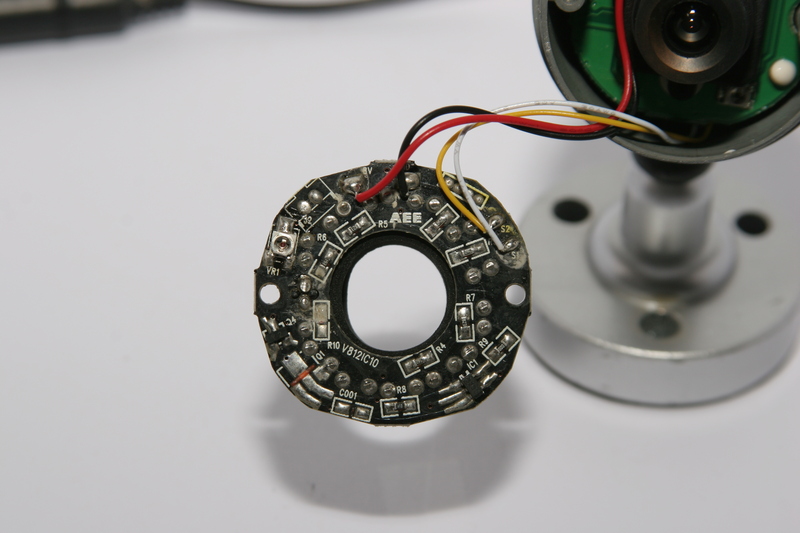 The video signal is indeed carried by yellow wire from sensor board to radio board. 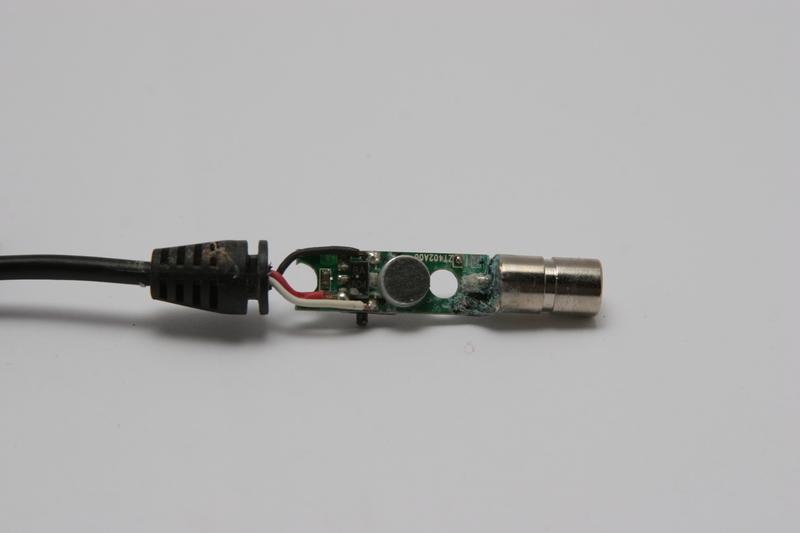 The white wire from plug to sensor board carries audio signal. However, i am afraid, your idea of plugging these into DVR would not work (at least the video part). 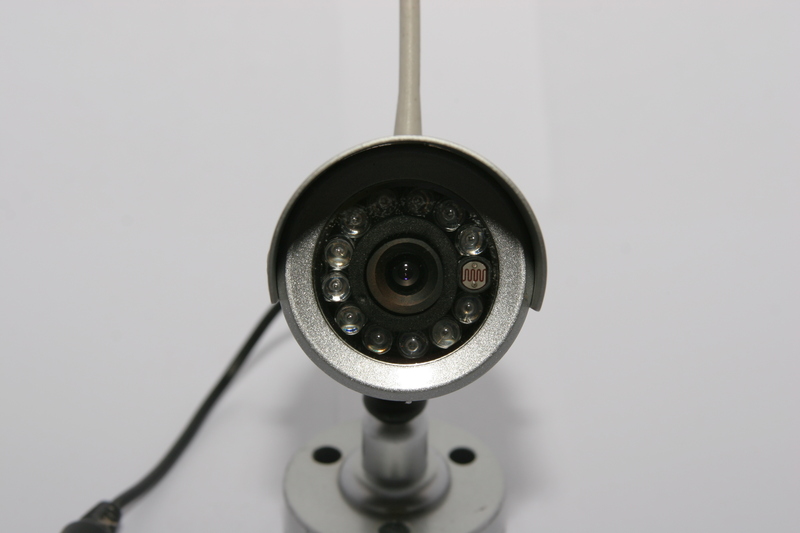 The signal from image sensor is serial digital signal, while DVR expects composite analog video signal – so these are not compatible. to make the camera wired , could you connect the cables directly(wired) to the reciever.. then use the reciever av out to connect to the DVR, thereby getting the correct AV as composite analog to the DVR? 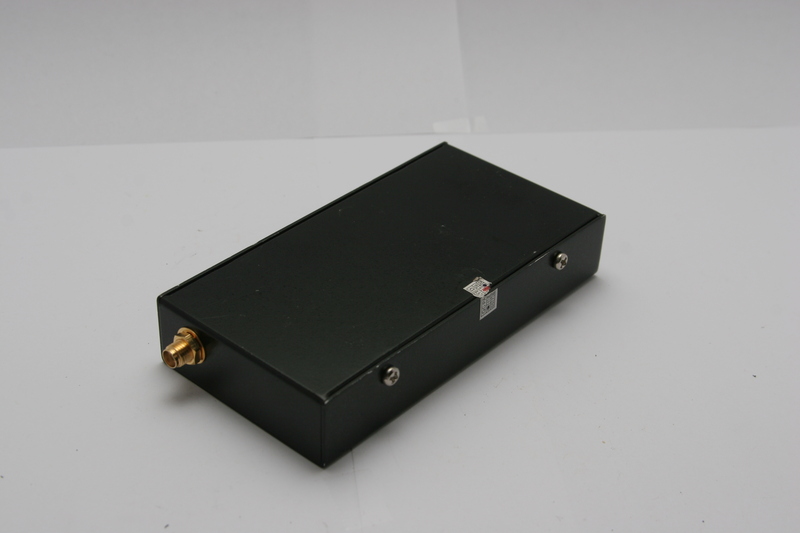 Might work, but be careful connecting antennas and grounds together directly as not to burn transmitter or receiver. You might need to couple them using inductors (coils). Also consider coaxial cable for long distances and to prevent leaks that can be then picked up by someone else. G’day, thanks a lot for the write up, it really helped me out. 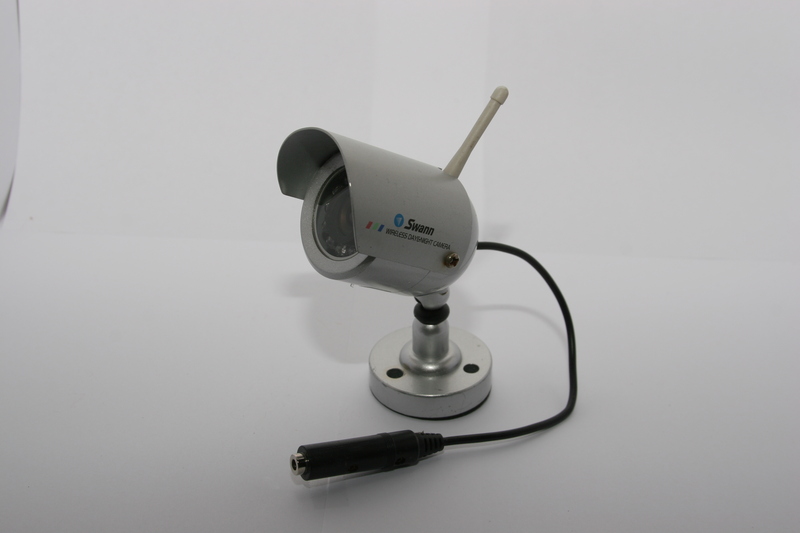 I just picked up two of these cameras with a receiver and was very disappointed with the interference with my wifi at home so I was very keen to hard-wire them. I managed to do this easily too. 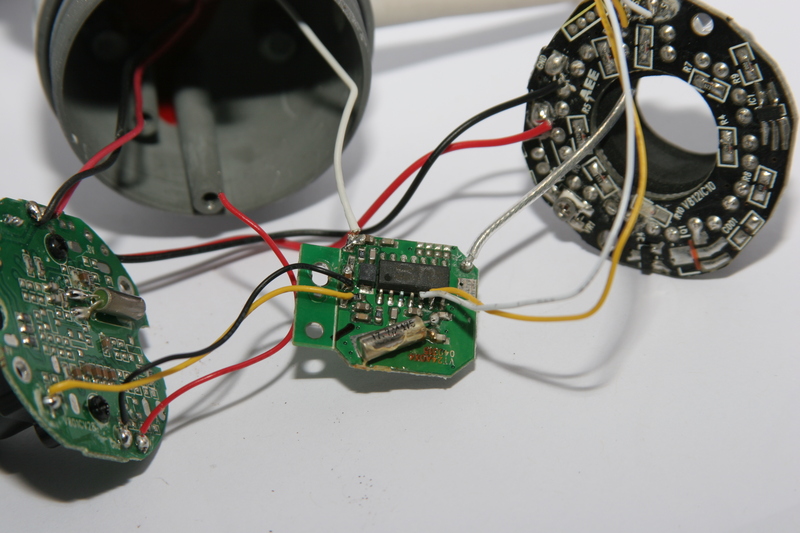 I firstly removed the RF board of completely. 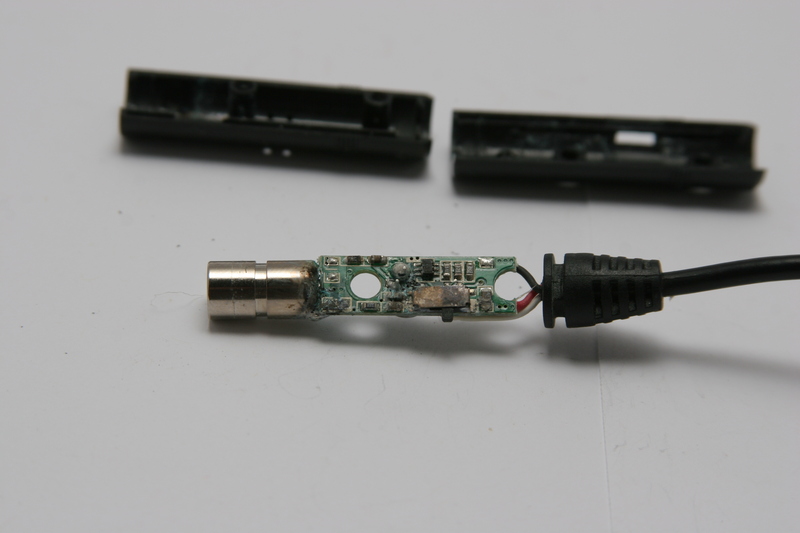 Then I chopped one end connector off an RCA cable, stripped it back and soldered the inner wire to the video-out point on the bottom of the image sensor PCB, and soldered the outer strands (twisted together) to the ground point on the bottom of the PCB. (on mine it was marked ‘gnd’).. Sorry I’m not an electronics guru or anything, just wanted to say thanks and let people know it’s possible to hard-wire. The modified one is in the background. It has the new RCA cable exiting through a second hole in the housing that I drilled, and it is plugged directly into a monitor. I didn’t worry about hooking up the audio-output. 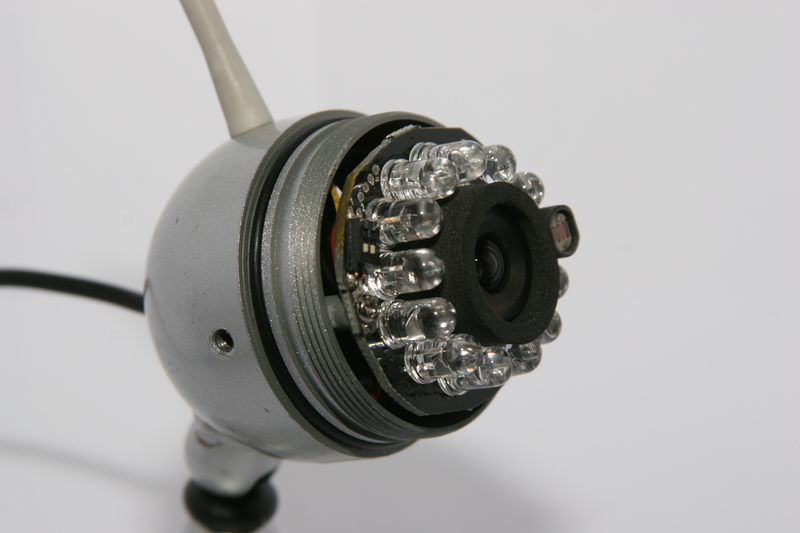 Th cameras that I have… look the same….however they are cheapy ebay chinese models…. 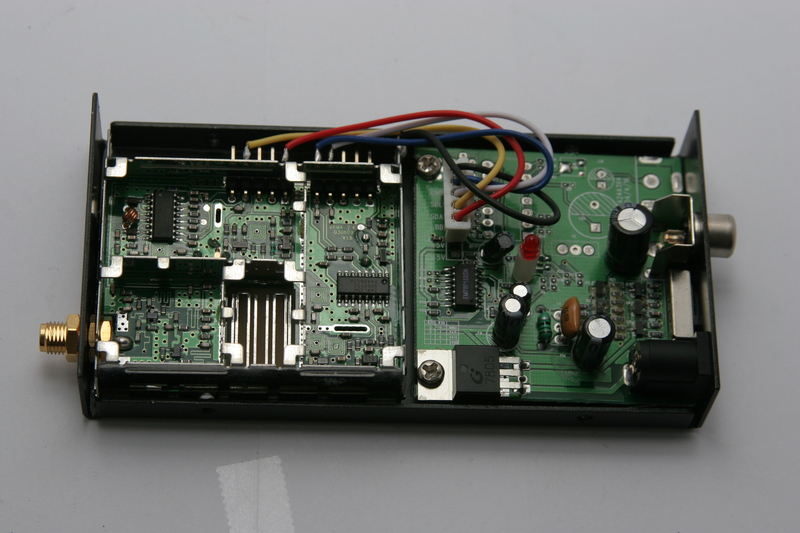 the cameras came with a little receiver with four antennas on it… that has composite cables going to a PCI card that came with it… Also they don’t have the dip switches on the board like yours… so I’m thinking they are analog and the digital conversion is done in the receiver…. 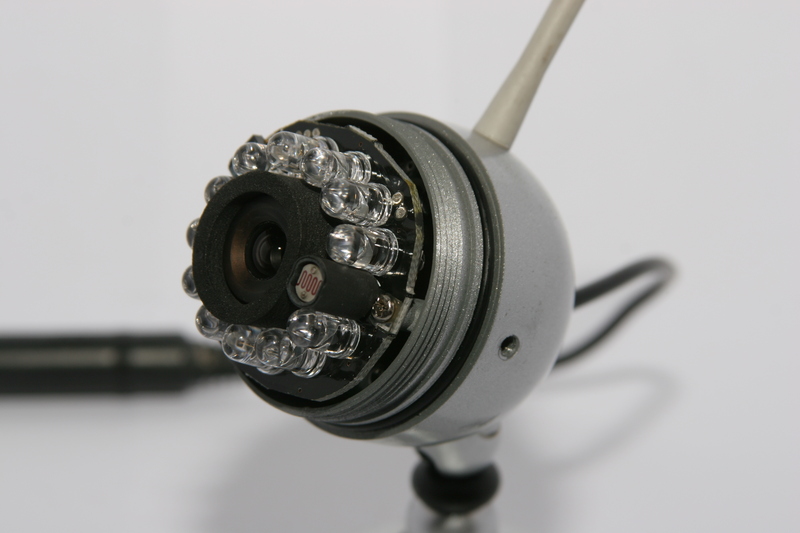 is this possible?…how can I check to see if they are analog or digital cams? Well, if cameras are different design then i can’t say much about them. You can test the signal with voltmeter on the DC settings. If you get above 1v then it’s digital, otherwise it’s most likely analog and you can to plug it to DVR (or TV) and see if you get a picture. 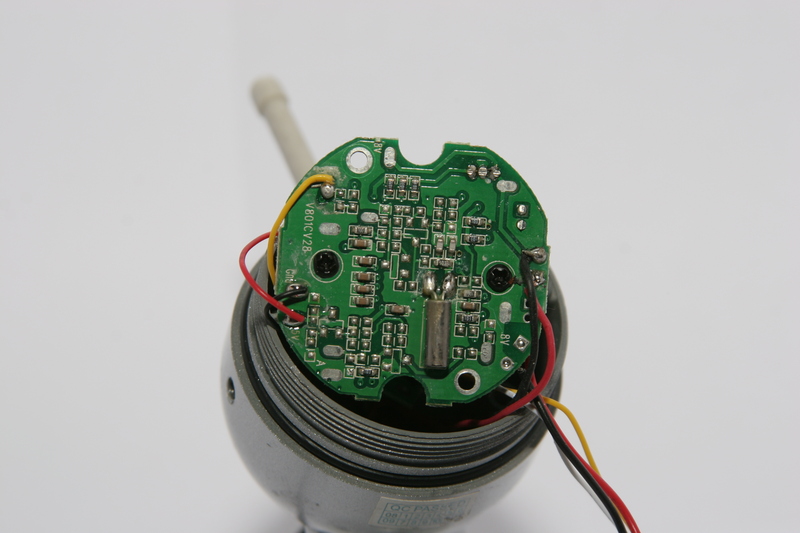 A SWAN N3960 TEARDOWN REVEALED SAME SET OF PCBS EXCEPT THERE IS NO MICROPHONE OR ASSOCIATED BOARD. 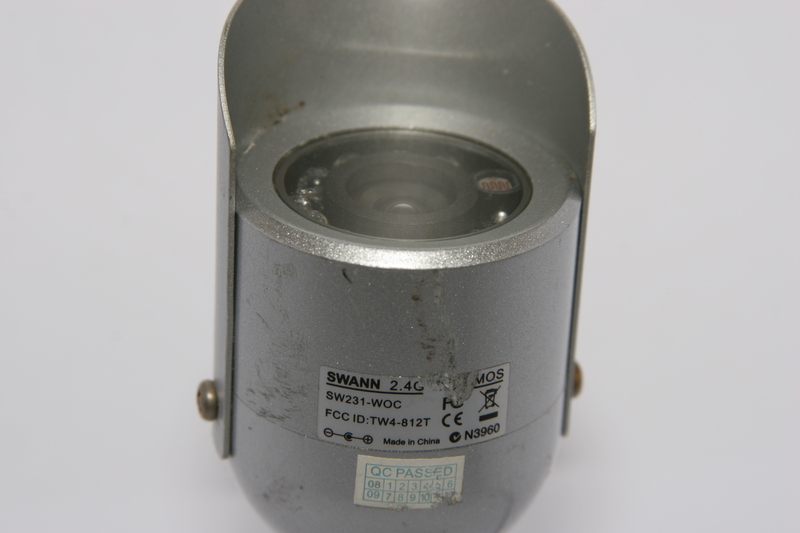 I have several of these swann cameras and am very interested and intrigued by there design,as an amateur sec.camera enthusiest.I find it interesting how they incorporated the microphone into the jack,i never would have guessed. thanks for the insight.